The private beach is directly across the street, just a few steps away. The Silver Sands Factory Stores in Sandestin and the Destin Commons are no more than a mile or two away. 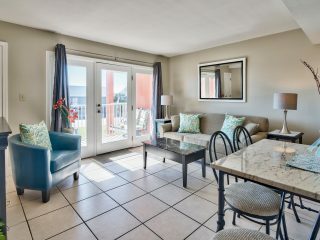 There a several restaurants within walking distance of our Gulfview Condo rentals.